When actors frequently star in Hollywood productions that turn out to be critical bombs, most viewers and critics are willing (oft-times eager) to write them off. 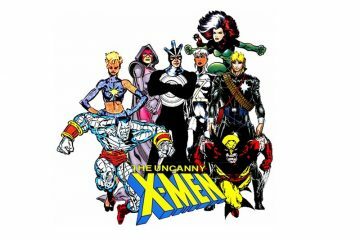 These actors aren’t referred to as “has-beens”, but their choice of roles gives the perception that they’re going down that road. For an actor of Johnny Depp’s range, 2013’s “The Lone Ranger” and 2014’s “Transcendence” were used as ammunition against him. The former, I agree with. But the latter, I actually like. After watching “Black Mass” a few days ago, I left the theater thinking that this just brought Mr. Depp back in the good graces of critics. 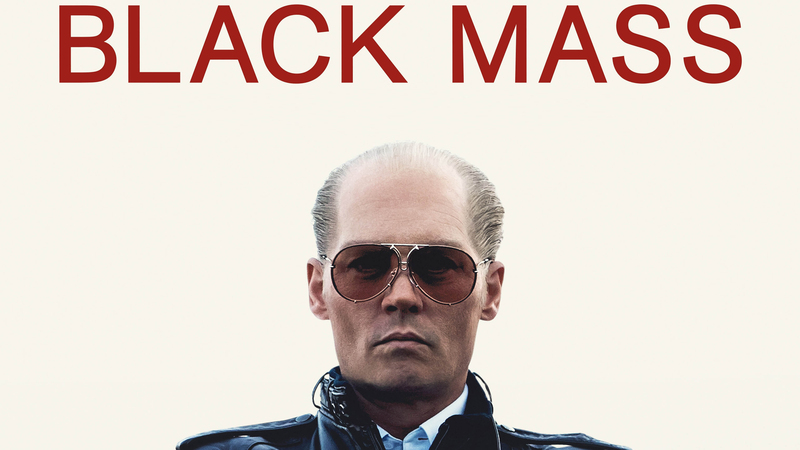 ABOUT: Released September 18th and directed by Scott Cooper, “Black Mass” is a biopic drama depicting the rise to power of South Boston-raised career criminal James “Whitey” Bulger. After serving multiple stints in jail, including a 10-year stretch at Alcatraz, Bulger retains his status in the Boston streets as feared criminal. Cooper uses a flashback-style narrative juxtaposed with present-day FBI interviews with Bulger’s closest associates. The film begins with Kevin Weeks, portrayed by Jesse Plemons (0f “Breaking Bad” and “Friday Night Lights”), confessing to his crimes as a member of Bulger’s Winter Hill Gang. The scene then swiftly cuts to the flashback portion beginning in 1975, showing his rather brutal induction into Bulger’s inner circle. The voice-overs and interviews with the Winter Hill Gang’s remnants include Stephen Flemmi (played by Rory Cochrane) and Johnny Martorano (played by W. Earl Brown). 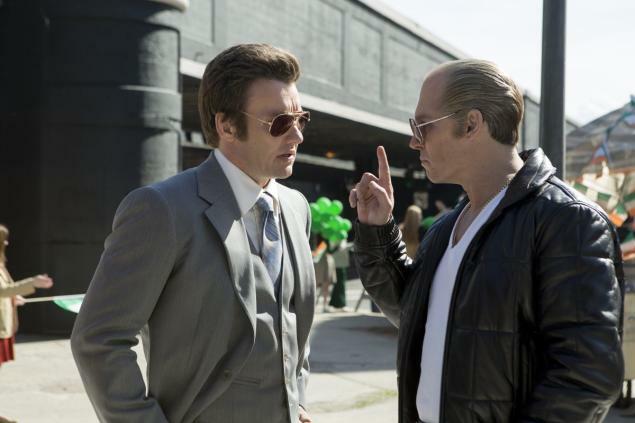 Along with Plemons’ Weeks, they provide a picture of Whitey Bulger that isn’t really done justice until Johnny Depp materializes as him on screen. Also, considering his bio is on CNN and other places, the next few paragraphs aren’t necessarily spoilers. Edgerton (right) and Depp (left). At the time he began to fulfill his ambition, Bulger had help from the other side of the law. His childhood friend, FBI agent John Connolly (played by Joel Edgerton) reappears and seeks him out. Perhaps out of a morbid sense of tribalism since they both grew up together in the Southie projects or maybe childhood awe, Connolly offers a “business arrangement” with Bulger. Though not a shakedown, Bulger isn’t initially thrilled with the idea of turning informant. However, ever the criminal opportunist, he saw the possibilities. Bulger provided the FBI with information to eliminate his criminal rivals while they basically allowed him to operate with impunity for years.His younger brother, Billy (played by Benedict Cumberbatch), is a state senator and was never involved in Whitey’s activities, despite his awareness of them. Siblings on opposite sides of the law. As time went on, Bulger became more unhinged. He ordered the deaths of powerful businessmen and even personally committed murders against snitches in broad daylight. 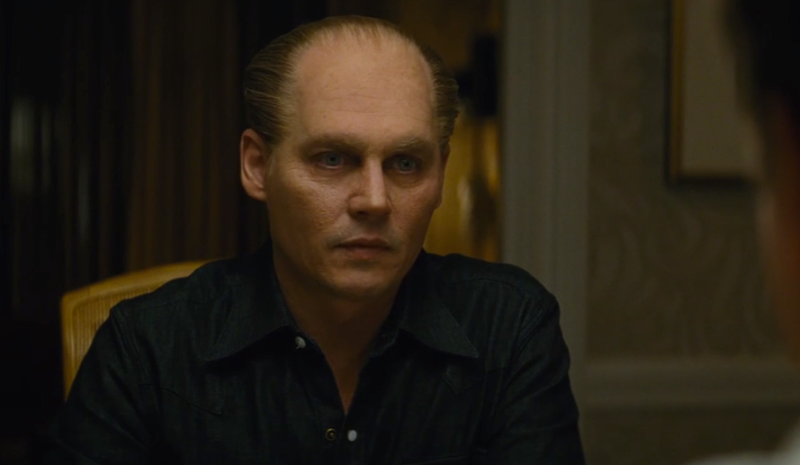 Though Depp is menacing as Whitey Bulger, that menace even seeps in when having breakfast with his son, Douglas and wife Lindsey (played by Dakota Johnson). In that chillingly humorous scene, he gives criminal advice, against Lindsey’s wishes, to Douglas when informed that he was suspended for fighting a bully. Douglas dies after a short sudden illness which contributes to him going further over the edge. He even personally kills Flemmi’s stepdaughter after she was questioned by police about the Winter Hill’s activities. Of all of his gang, only Flemmi was informed of his status as an FBI informant. He disapproved, but still remained loyal to Whitey until he wasn’t. The FBI, under Charles McGuire (played by Kevin Bacon), initially reaps the benefits of having Bulger as an informant until it becomes apparent that Connolly’s relationship with him becomes more than mere business. An attempt to run guns for the I.R.A. 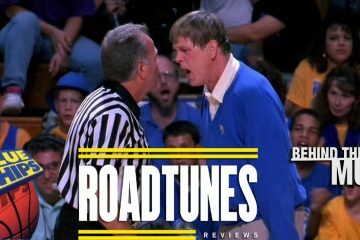 takes a disastrous turn when a member of his crew informs the authorities about the plan. When McGuire and U.S. Attorney Fred Wyshak (played by Corey Stoll) press Connolly about his and Bulger’s relationship, Connolly’s colleague/confidant John Morris (played by David Harbour) informs them of the nature of the relationship in exchange for immunity from prosecution. The press then revealed Whitey’s informant status to the public, turning his criminal associates against him and forcing him to go on-the-run in 1995 until he was captured in 2011. 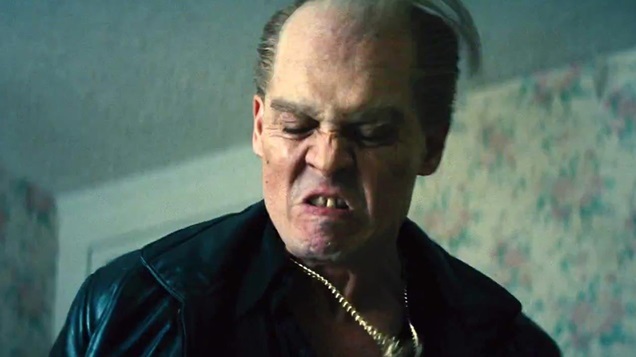 MY TAKE: The film that “Black Mass” will most certainly garner comparisons to is 2006’s “The Departed”. 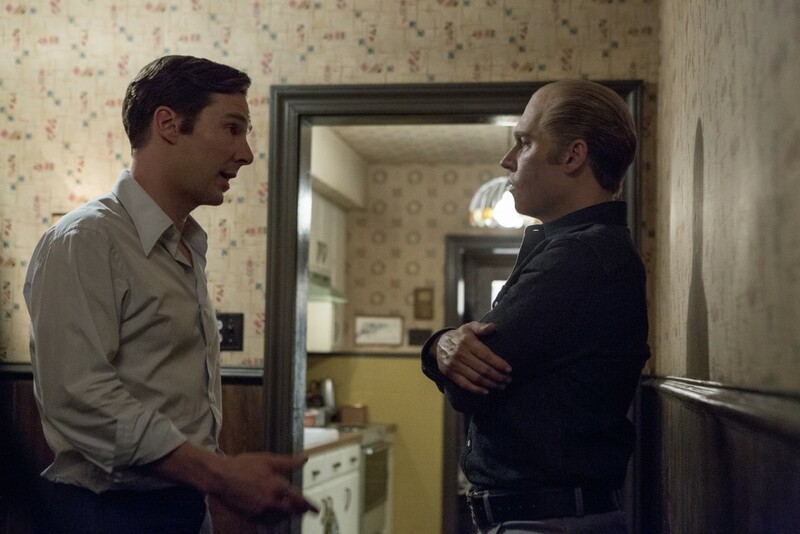 Though that film also takes place in Boston and somewhat uses Bulger and his career as source material, “Black Mass” is actually a fact-based dramatization. 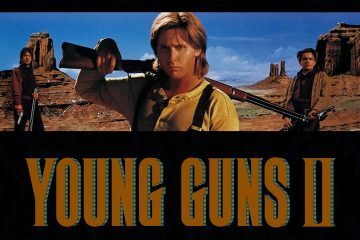 The film takes place mostly in the mid-1970s through the 1990s. I thought the depiction of 1970s South Boston was beautiful in its grittiness. From the street-signs to those old cars, it conveyed a sense of the city’s working class underbelly. The Winter Hill Gang didn’t just engage in criminal activity as a means of survival, some of them liked the rush and the power that comes with it. Depp’s Bulger is no exception. A criminal vampire who never sleeps. Johnny Depp’s presence on-screen is as magnetic and compelling as his character. He attracts and repels all at once. 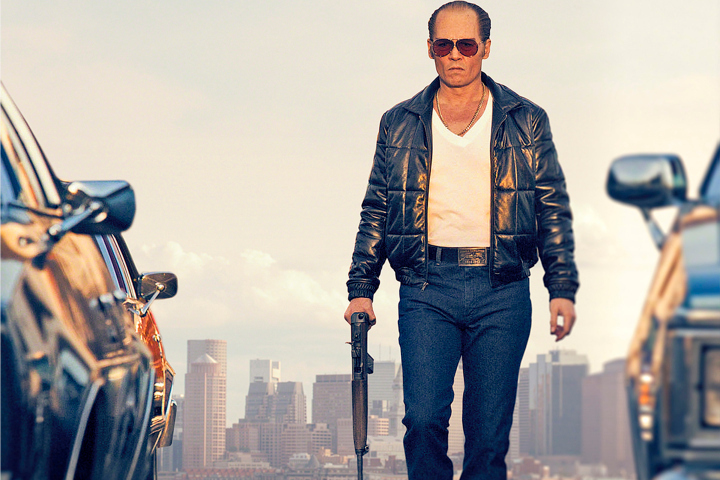 Sporting a heavy Boston accent and no change in clothing style throughout the decade (he always has his shades and a leather jacket), Depp exudes menace in every scene. Depp is now the same age that Bulger was during his rise in Boston and the make-up department did a good job of making him look like Bulger. With slicked-back whitish-blonde hair on a balding head, it’s made clear early on in the film how Bulger got the nickname “Whitey”, the extent to which he hates it (he’d have someone killed for addressing him as such) and how he prefers to be called “Jimmy”. The wardrobe, the hair, the predatory pale blue eyes, and rotting teeth make Depp look like an amalgamation of Jack Nicholson, Christopher Walken, and Gary Oldman from “Bram Stoker’s Dracula”. A friend told me that, upon her first viewing of the trailer, she thought Bulger was being portrayed by Ray Liotta. Not to play “Six Degrees of Kevin Bacon”, but Liotta co-starred with Depp in 2000’s “Blow”, an account of another Massachusetts-born crime lord whose downfall was because of snitches in his own crew. Also, unlike Nicholson’s Frank Costello from “The Departed”, Depp’s Bulger is controlled and with less obvious eccentricities. He also had a tendency for hiding the bodies of his victims under a bridge on the Neponset River. He loves his girlfriend and son and angrily balks at the idea of inevitably removing his son off of life support during his illness. 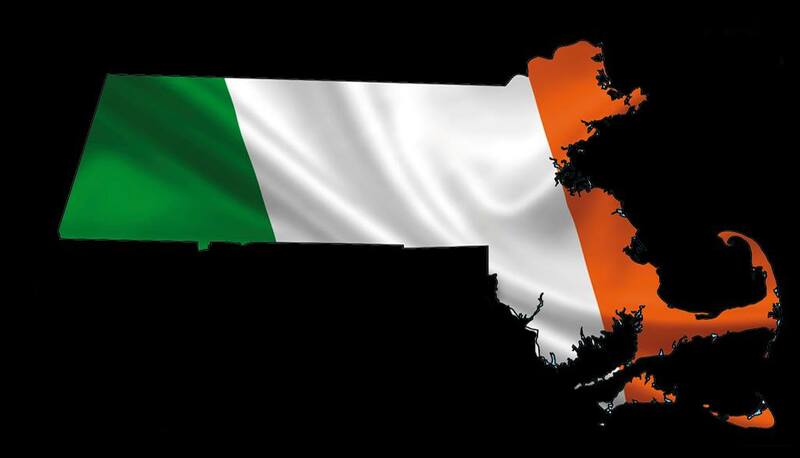 Depp’s portrayal also shows how being Irish-American in Boston is heavily embedded in his character’s identity. It’s a great source of pride for him, which is partly why he helps the I.R.A. and has disdain for Irish police in the pockets of Italian gangsters. Films like 1997’s “Good Will Hunting”, 2003’s “Mystic River”, and 2010’s “The Town” (to a degree) also gave us a picture of the sectarianism in South Boston’s Irish-American population. The sectarianism is so strong, it’s almost familial. Joel Edgerton’s John Connolly exemplifies this notion as well. After an impressive turn a month ago in “The Gift”, Edgerton’s Connolly is a man who affirms his loyalty to his roots by telling his wife during an argument that, “YOU MARRIED A STREET KID!”. True, he grew up Irish in the Boston projects, but what draws him to Bulger isn’t so much about a shared common background. What Edgerton brings out is a man with an inner child who still idolizes the top thug in his neighborhood. Cumberbatch as the younger sibling in the state’s top political position is an understated performance and he kind of reminds me of Robert F. Kennedy. The Boston street accents utilized by both actors (the whole cast, actually) was good and also the film did good at showing Bulger’s hatred of informants despite being one himself. Another thing I didn’t like was that Cooper doesn’t quite have a handle on stylized violence yet. I don’t expect something over-the-top, but the manner of some of the on-screen killings became rather redundant. When not using guns, some of the characters use brute force to kill. It’s unexpected and much more engaging in that it’s primal. I’ve seen some people complain that Cooper should’ve given an account of what happened to Bulger between going on the run and his capture. I was fine with that lack since the previous events of the film gave proper context to how we arrived at the end. So should you see this? If you’re a fan mob movies, good acting and Johnny Depp, then yes. I don’t know if it’ll get any Oscar nods, but you’ll most certainly agree that this is Depp’s most riveting performance in a while. Four out of five Arnolds. Follow Action A Go Go on Twitter and Instagram |Be sure to leave your thoughts in the comments section!